RecConnection uses games and activities with your children to help them make the most of their play time. Our therapists focus on the root of behaviors, limitations and emotional responses to find the most effective ways to reach our desired goals. 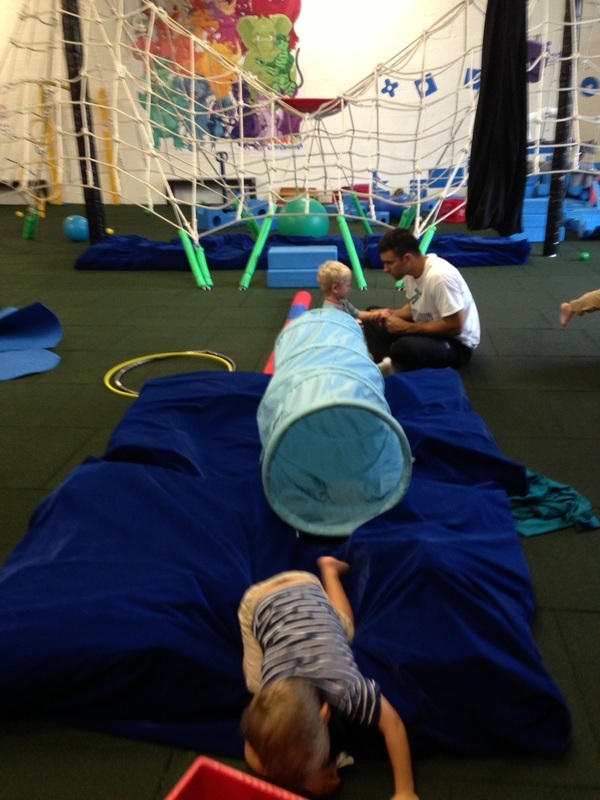 RecConnection combines the flow theory and sensory integration along with other innovative therapeutic approaches to enhance participants’ sensory perception, which allows them to process sensations better and ultimately amplify learning and behavior modifications. Our Recreational Therapists focus on finding the root of behaviors, limitations, and emotional responses, which in turn allows for them to find the most effective ways to help those individuals overcome their obstacles. Using a play gym, allows us to create meaningful challenges in a controlled environment that children are familiar with and excited about. We partner with facilities where all children can come together to stretch, play, learn, feel and grow. We use unique indoor playgrounds and set up sessions with each child's sensory system in mind, and offers specialized equipment to help kids achieve balance. Our partner facilities provides a creative and innovative space where kids of all ages can climb, jump, swing, spin, hang, build, glide and feel their way through a variety of different environments. These facilities are a safe space for genuine exploration, imagination, and fun! Re-Play is especially designed for children who need individualized attention. This unique program allows for a 1:1 child to therapist ratio, while sharing this open play space with other children and families. 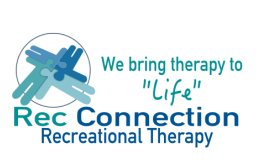 A truly inclusive therapeutic environment! Team-Play encourages socialization. This group therapy program gives children the opportunity to work as partners or in small groups while improving gross motor skills, problem solving skills, behavior & any other targeted areas of concern for the child. 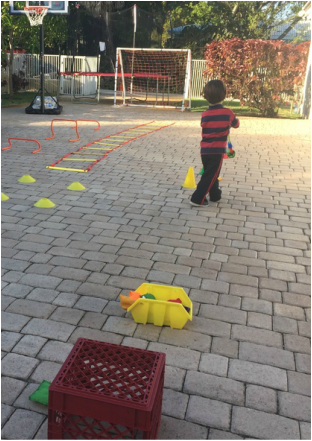 This inclusive setting allows for social interaction with new children that may just be there to play hence allowing for constant novelty & opportunities to practice using their newly acquired socialization skills! We can come to you! Turn your home into a comfortable therapeutic environment by having our therapists come to you. Home therapy sessions are not only convenient. It allows our therapist to target some of behaviors only witnessed at home. These sessions can also work on sibling interaction & play as well as family training. 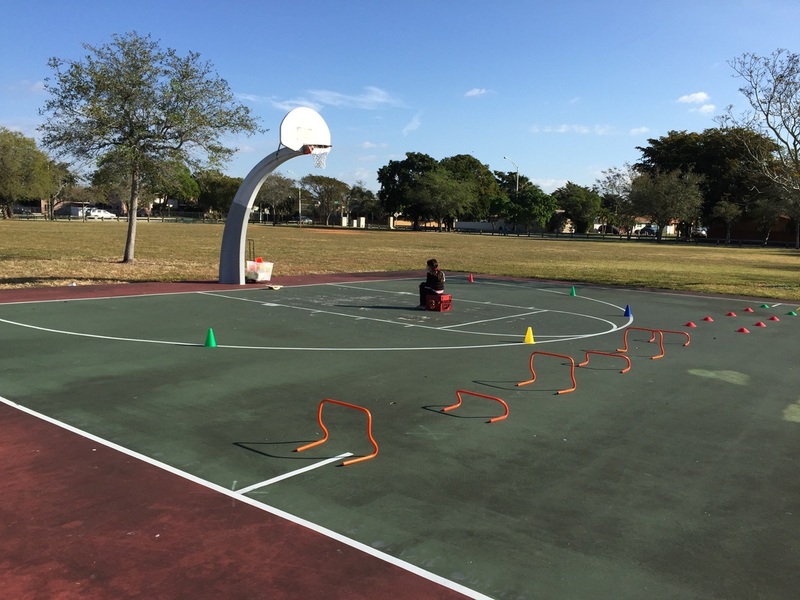 Whether we meet at your local playground or indoor facility, our therapists can help your child integrate with their environment. We use the playground as a setting for improving gross and fine motor development, building core strength and helping with social interaction skills. Why not have RecConnection at your child’s next birthday party? Our staff is qualified and experienced in working with children with all kinds of disabilities and/or extraordinary personalities. We can lead activities & games based on any theme. You can have anything from obstacle courses, arts and crafts, pool games, or maybe you just want some extra help making sure your little one is included, safe, and having fun! Make your vacation an enjoyable experience for everyone, while making sure your child stays on track with their therapy. Our trained staff knows how to deal with children with all kinds of disabilities, to make sure you and your family get the most out of your vacation. Does your child need some help integrating into the class? Do they require some adaptations to keep up with the schoolwork? School shadows help children adapt to their school settings as well as help them get their needs met during school hours so they are ready to participate and excel in the classroom. Our highly trained staff is here to help your child in their school.